Death is part of life. But death also becomes new life in nature. As an organism die, other organisms feed on it, creating eventually new soil in the process as a fertile environment for new life to grow. That is the natural cycle of life and death, but we humans, oh no, we don’t want any part of this loop. Here in the west we want our remains to continue and exist as long as possible, so we put them in a box underground. A growing movement of people who seek a more holistic and greener way to get buried is on the rise. 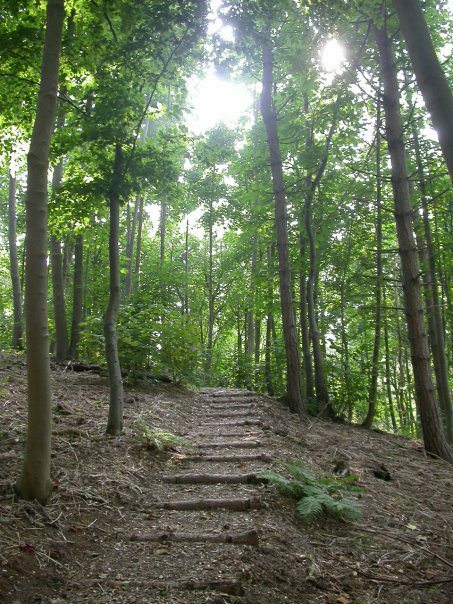 In the attempt to make cemeteries, funerals, and burials greener, many different ideas have been put forth over the last couple of decades, including one which can turn your loved ones into compost, but this concept goes a step further and envisions planting "sacred forests" with the bodies of the deceased serving as fertilizer. 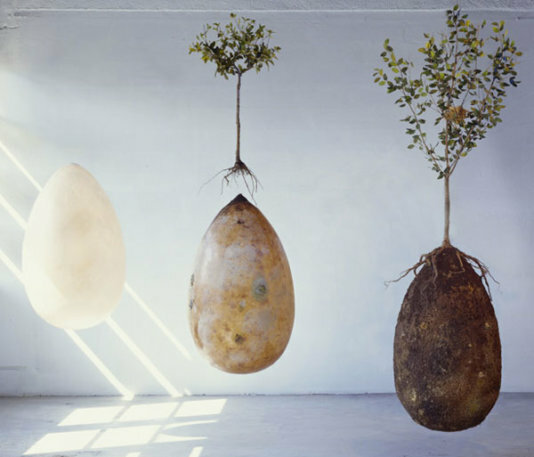 The Capsula Mundi concept, from designers Anna Citelli and Raoul Bretzel, uses an egg-shaped burial pod made from biodegradable starch plastic as the coffin, in which the body is placed in a fetal position and buried under the ground. A tree (or tree seed) is then planted over the top of the pod, which will use the nutrients from the decomposing body as fertilizer for its growth. 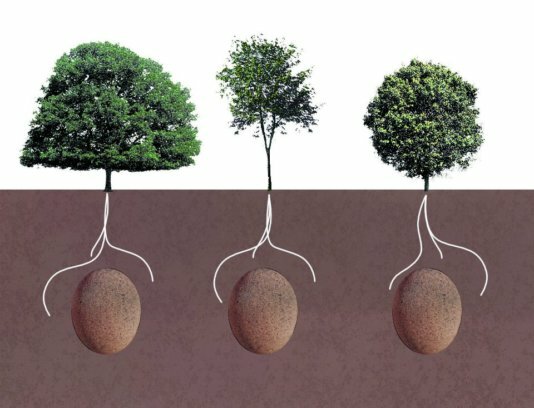 Although the Capsula Mundi is still a design concept, not an actual option for those planning for their funerals (in part because of regulations about burials and cemeteries), the designers hope that in the future, this type of burial will be allowed and "memory parks" full of trees will be planted. Instead of cemeteries full of headstones, the trees would serve as living memorials to the deceased. To some this idea would be a bit morbid, but to others, myself included, it is the most organic natural and poetic way to envisage burial. For the likes of me I cannot understand the will to be boxed underground for centuries in some form of grave, your bones slowly decaying after your flesh is long gone. The vision of becoming a tree, a part of a forest, and giving this forest a status of a holy ground, is the most appealing idea. I mean what would you rather have: your offspring and friends commemorating you with a short and sad ceremony in the bleak graveyard or them having a happy picnic day under the tree that grew out of your remains? For me the answer is as natural and organic as death itself. This is the "Colney Park", one of 200 green cemeteries in England. 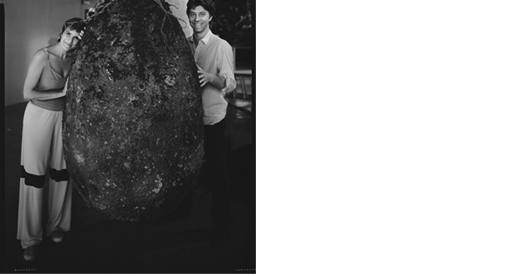 Anna Citelli and Raoul Bretzel, the founders of "Capsula Mundi"